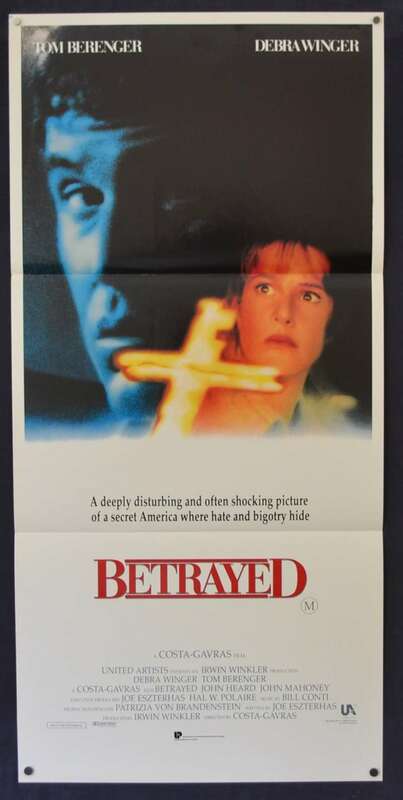 Betrayed is a 1988 American drama thriller film directed by Costa-Gavras, written by Joe Eszterhas, and starring Debra Winger and Tom Berenger. The plot is roughly based upon the terrorist activities of American neo-Nazi and white supremacist Robert Mathews and his group 'The Order'. An example of this is the opening sequence, it is loosely based on the 1984 murder of Denver DJ Alan Berg, which was carried out by ‘The Order’. Winger's performance was praised by reviewers, who felt she was successful in conveying complex and mixed emotions throughout. In a 1996 interview, Berenger named Betrayed as his favourite film. The film debuted at #2 at the box office, earning $5,534,787 and coming in behind the second weekend of A Nightmare on Elm Street 4: The Dream Master. 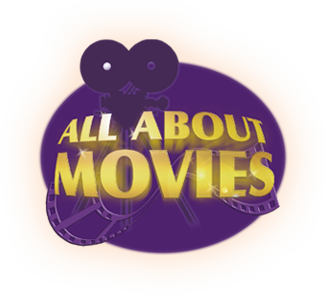 The film would go on to gross $25,816,139 in the United States.